Novice Signup for Texas Trifecta @ COTA Now ! NOVICE registration for the weekend is now…OPEN. $800 for BOTH Saturday and Sunday. These will fill quickly. There are no single day novice on the weekend. If you want a single day novice registration that is available on Friday. Please see http://texastrifecta.com/ to register. Come out and enjoy a fine North Texas fall day on Saturday. 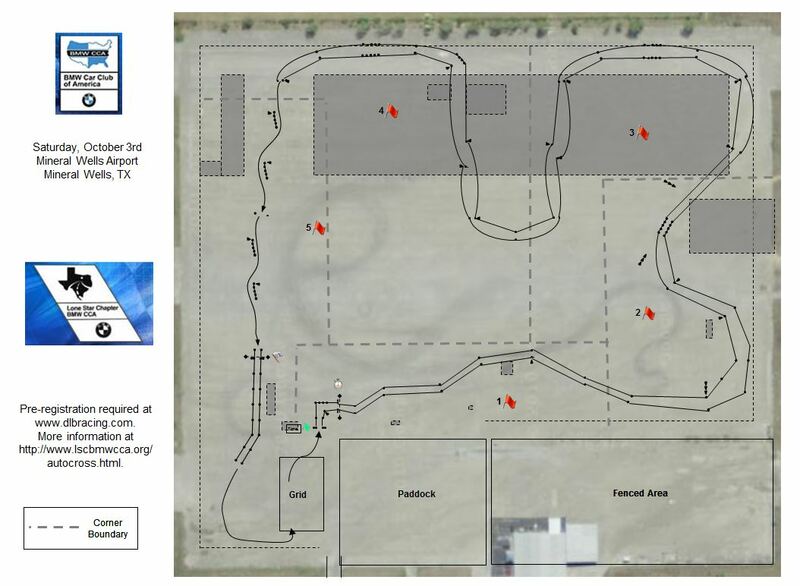 Study the course map, print it, bring it along and drive smooth. We will also accept credit card payment on site. The total cost for on site payment is $40. It begins at 8:15 am and will close at 9:15 am. 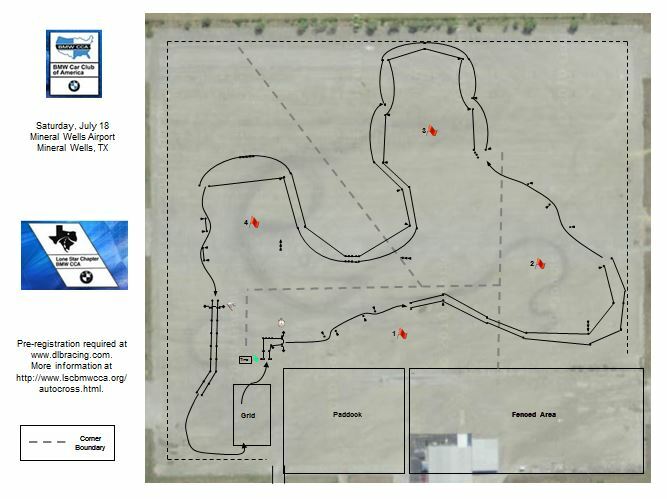 Novice meeting starts at 8:45 and is followed by a course walk. Mandatory Driver’s Meeting at 9:30 am. First car planned to start at 9:45 am. We will have 5 runs in the morning and 5 runs in the afternoon. 10 total runs per driver! Also, see the full 2015 schedule. 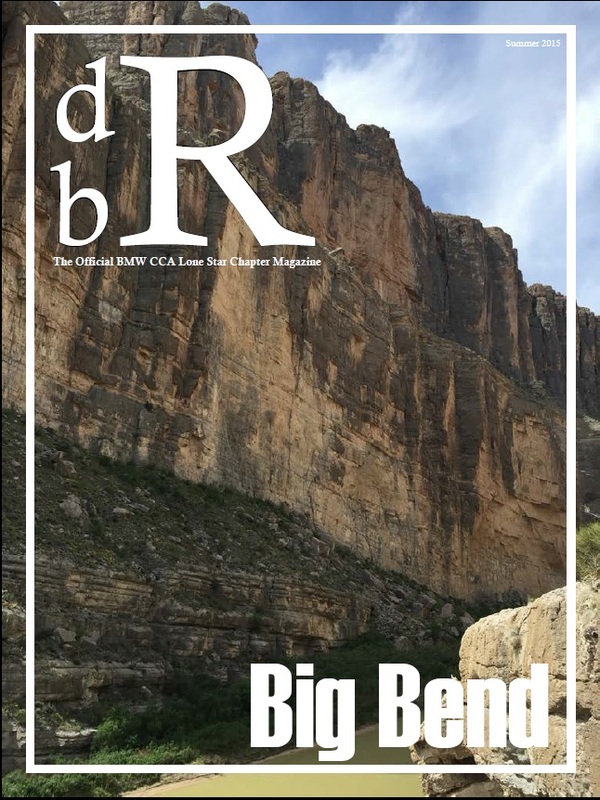 The LSC BMW CCA chapter’s summer newsletter is here for your enjoyment. The newsletter is available from the web site and here is the easy link to download it. Join us this coming Saturday, June 6th for a brief tour after Cars and Coffee to Tioga, Texas where we will have lunch at Clark’s Outpost BBQ (http://www.tmbbq.com/clarks-outpost-2014/). We will meet at 9:45 am at the SMU campus in Plano near Classic BMW. The address is 5216 Democracy Drive, Plano, Texas. Look for Brian George and his Jet Black BMW Z4. The tour will cover approximately 119 miles of fantastic North Texas roads with panoramic countrysides and some tight twisties. We will take a quick break during the drive most likely around Lake Kiowa. 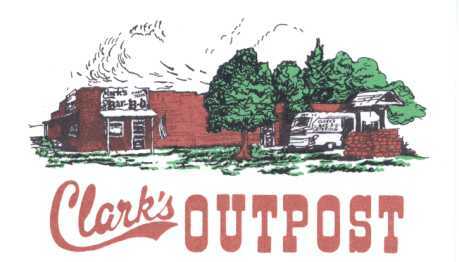 Our final destination is Clark’s Outpost BBQ in Tioga where they not only have great BBQ, but are also known for their delicious homemade pies. 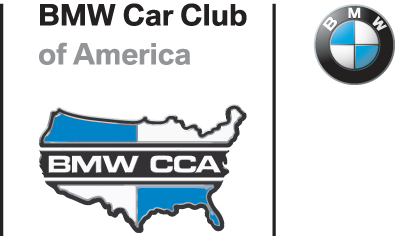 Maps for the drive are available on the web site at https://lscbmwcca.files.wordpress.com/2015/04/cars-and-coffee-june-2015.pdf. Please RSVP to Brian George (bgeorge0049@gmail.com ).